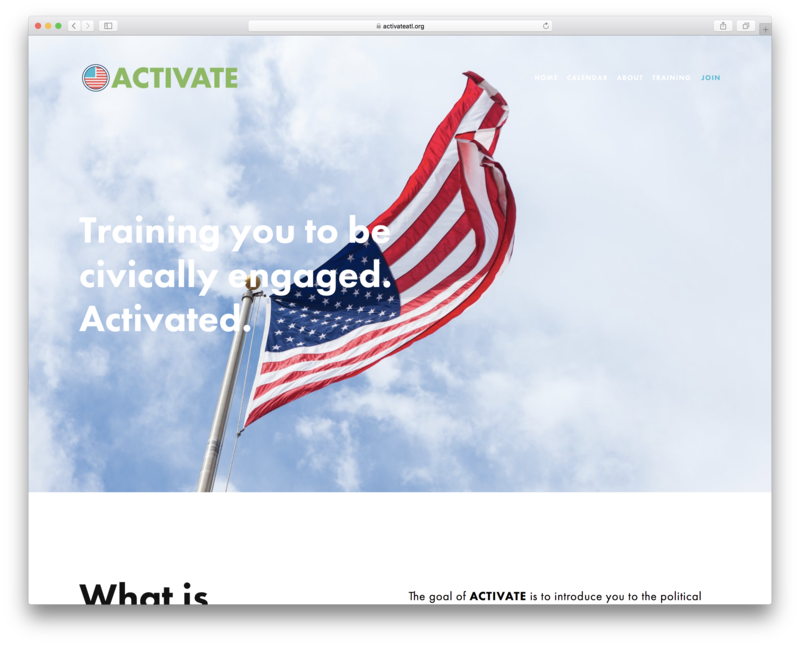 ACTIVATE was a political activism group I started and ran from 2016 to 2017—the goal was to introduce you to the political process in a safe space, where people could learn more, ask questions, and practice taking charge in their local and state government process. I didn’t want to push them in any specific direction, I just wanted to get my peers involved. 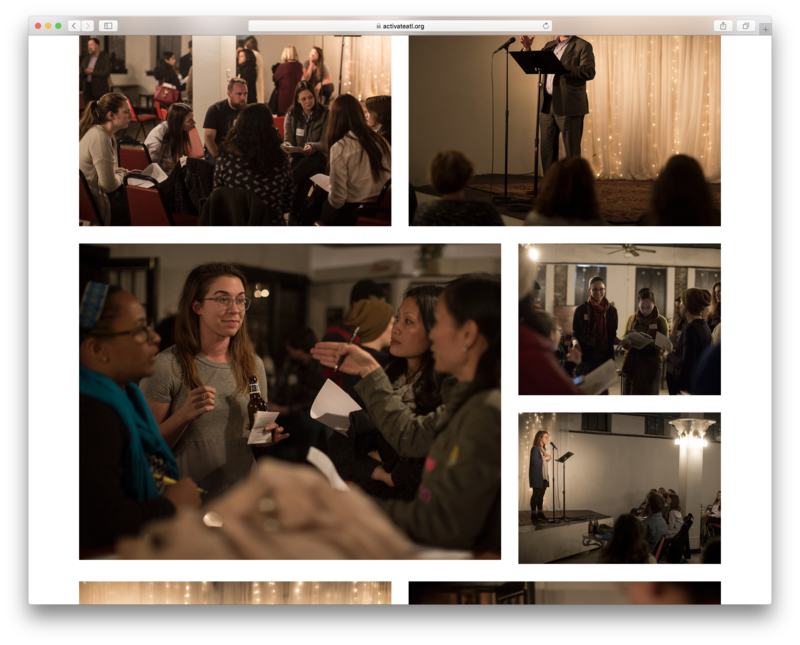 It was a monthly meetup to plan, and help make a positive impact in local and regional politics. 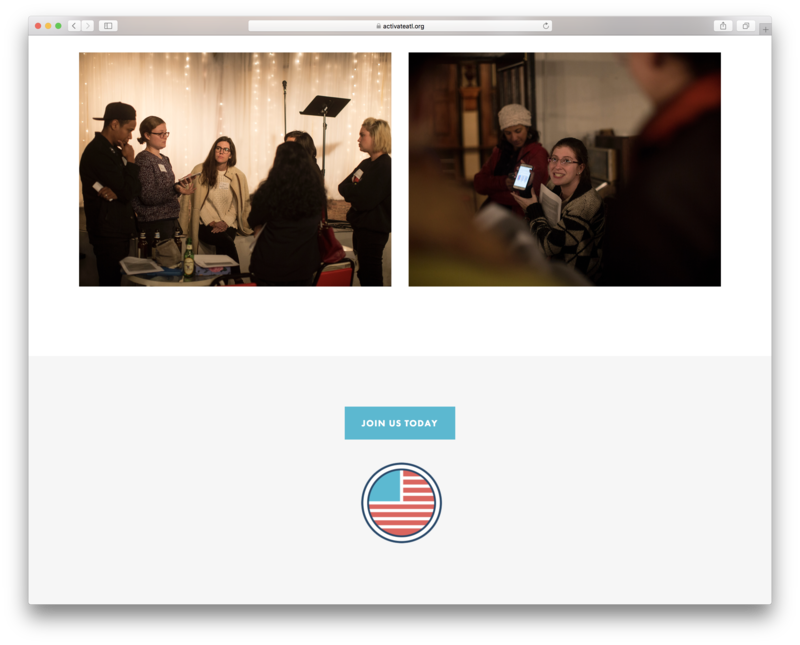 We food and wine available, and wrote letters, called congress, did outreach.